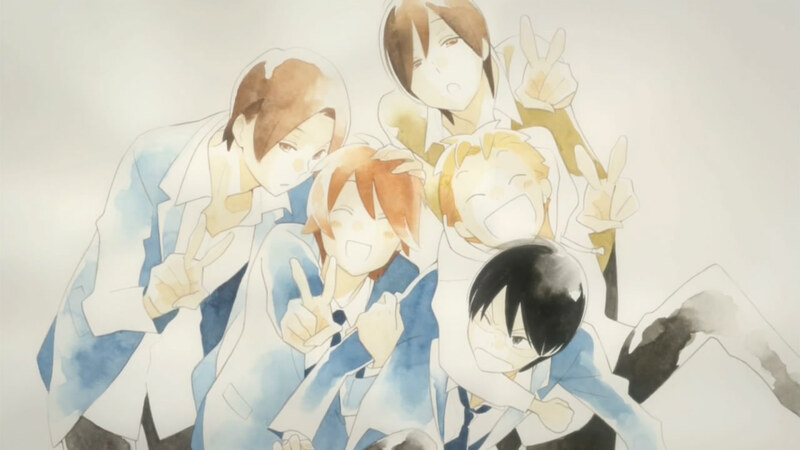 I loved this show so much even though I’m not into slice of life. What prevented it from being boring was mainly thanks to it being very funny and having realistic romance from a high school guys point of view. Prime example of this in the show is episode 7, with Yuuta going out with a girl who confessed to him, out of consideration. I found the characters quite realistic. Lots of talk about having girlfriends, how do breasts feel and other stupid things that should remind you of your middle/high school life with your bros. Some episodes are unexpectedly funny, some others are unexpectedly sweet. You never know how much an episode will amaze you. The romance in Kimi To Boku is one of the best I’ve seen. Haven’t liked one this much since …Honey&Clover? I can’t remember. I’m planning to read the manga now. This entry was posted in Kimi to Boku, Opinions on... and tagged Anime, Kimi To Boku on February 10, 2013 by rockmanshii.